David Ball is University Librarian at Bournemouth University. Under his leadership Bournemouth has become recognised as a leading library: it won the quinquennial SCONUL Library Design Award in 2007, and the Times Higher Education Leadership and Management Award for Outstanding Library Team in 2009. David’s main interests lie in library purchasing, procurement, digitisation, and the implementation of virtual learning environments. David has also worked in the private sector as information manager for a major newspaper publisher, where he was responsible for transforming a cuttings library into a full-text electronic archive. David is a member of various bodies, such as the Board of SCONUL and the JISC Journals Working Group, and currently serves as the CILIP representative to the LIS Research Coalition Board. Anne Brice is the Associate Director of the NHS National Knowledge Service, based in Oxford, UK. As part of this role, she is seconded to the NHS Choices team in the Department of Health, a key service to support patients and the public make informed decisions about their health and well-being. Anne’s other interests include an on-going commitment to supporting the development of evidence based library and information practice, mentoring and professional development, and the information professional’s role in facilitating knowledge management. Earlier in her career Anne worked for the University of London, the University of Oxford and the National Library for Health. Anne is currently undertaking a DPhil in Evidence Based Health Care at the University of Oxford. Dr Andrew Dillon is Dean and Louis T. Yule Regents Professor of Information at the School of Information, University of Texas, Austin where he also holds appointments as Professor of Psychology, and Professor of Information, Risk ; Operations Management. Since graduating from University College Cork and Loughborough University, Andrew has held appointments in a multitude of departments or schools, including cognitive science, computer science, instructional systems technology, psychology, management information systems, curriculum and instruction, informatics, and library and information science. He has been an active researcher for 20 years, writing 100+ papers on many aspects of people and their interaction with information technology with emphasis on digital document design, reading and writing, the effect of aesthetics on user response, and the development of reliable and valid design methods. Dr Hazel Hall is Director of the Centre for Social Informatics in the School of Computing at Edinburgh Napier University. She is currently seconded part-time to lead the implementation of the plans of the Library and Information Science Research Coalition. Hazel’s main research expertise and teaching interests lie in information sharing in online environments within the context of knowledge management. Other themes in which she maintains an active interest, and has published widely, include social computing, online communities and collaboration, the education and training of information professionals, and online information services provision. 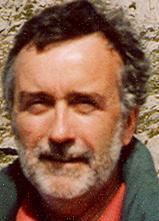 Dr Michael Jubb is Director of the Research Information Network (RIN). He has held a variety of posts, as an academic; an archivist; a civil servant; Deputy Secretary of the British Academy; and as Deputy Chief Executive of the Arts and Humanities Research Board (AHRB), which he led through its transition to full Research Council status. In 2005 he took up the Directorship of the RIN, which has been set up to investigate how to improve the information resources and services available to and used by UK researchers across all disciplines, in science, technology and medicine as well as the arts and humanities. Michael currently serves as the Research Information Network (RIN) representative to the LIS Research Coalition Board, and as its Chair. Ailbhe McNabola has been Head of Research and Evidence at the Museums, Libraries and Archives Council (MLA) since February 2009, having previously worked in the National Audit Office’s Value For Money research team looking at the area of culture, media and sport, and for a number of years as a management consultant in the private and public sectors. Her team at MLA works to assess what works in interventions and programmes in the museums libraries and archives sector, to build the evidence base for the impact and benefits of culture, and to provide resources and tools to the sector and to researchers through the MLA’s web site and dedicated research resources web site. Ailbhe currently serves as the MLA representative to the LIS Research Coalition Board. 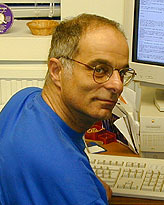 Dr Charles Oppenheim is Emeritus Professor and former Head of the Department of Information Science, Loughborough University. Previous posts in academia and the electronic publishing industry include working for City University, International Thomson, Pergamon and Reuters. His research interests are based around legal issues in information work, knowledge management, citation studies, bibliometrics, national information policy, the electronic information and publishing industries, ethical issues, patents information and issues to do with the digital library and the Internet, and the economics of the electronic publishing industries and of electronic libraries. His teaching areas cover legal issues of information, and electronic information management. Charles has been a member of JISC, and served on its committees, since 1992. He is currently a member of the JISC Scholarly Communications Group and of the Legal Advisory Board of the European Commission. Charles currently serves as the JISC representative to the LIS Research Coalition Board. 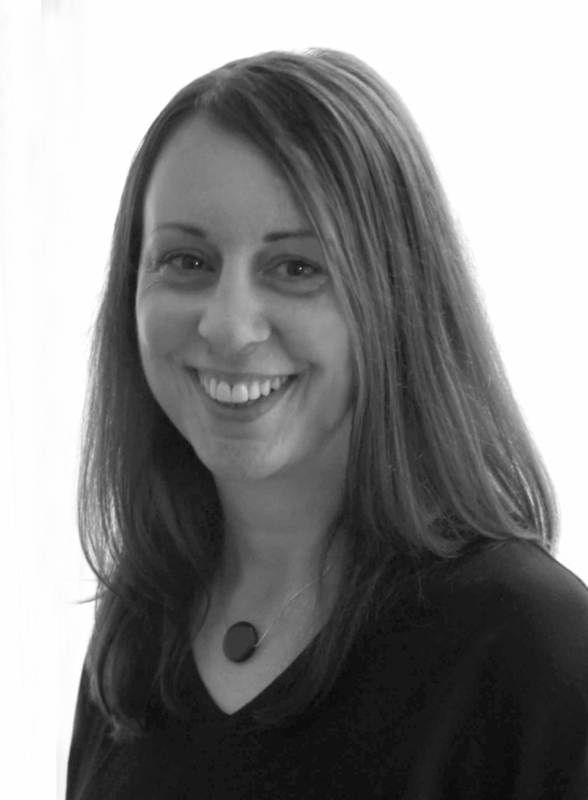 Val Skelton has worked in a number of information and publishing industry roles for over 20 years, ranging from Senior Commissioning Editor for library and information science at Bowker-Saur to Head of Training and Learning at TFPL. With Dr Sandra Ward, Val is currently co-editor of Business Information Review published by Sage, while also carrying out a number of consulting contracts on projects for clients beyond the domain of LIS. 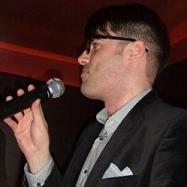 Michael Stead is Transformation Office at Wigan Leisure and Culture Trust. His interests are web-enabled services for public libraries, innovation and leadership. Michael was named a Young Librarian of the Future in 2006, is an active member of the committee of CILIP’s Public Libraries Group, and made contributions to the recent DCMS Modernisation Review of Public Libraries and to the All Party Parliamentary Group on Libraries, Literacy and Information Management’s Inquiry into the Governance and Leadership of the Public Library Service in England. Michael’s stated ambition is to be the head of an effective and innovative public library service.